Until now the printers legacy has lain hidden behind that of the Titanic. 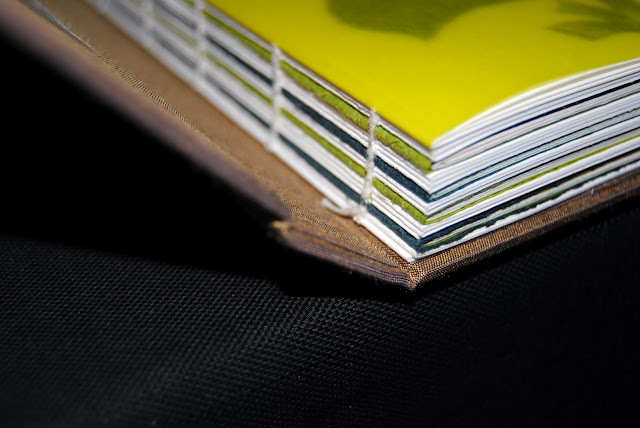 This book aims to bring the printers to the fore. This is to be realised through the book's unusual construction. Through several drafts the idea was to use the idea of the hidden, achieved by portraying the Titanic's narrative on the inside of a series of 20 french folded pages, with the printer's story portrayed on the outside. This would make the Titanic's story difficult to gain access too, one would have to peer inside the folds possibly cutting at the pages to open them up. After a visit to the Fine Press Book Association's Oxford Book Fair I returned with a very different idea for the construction. I was uneasy with the idea that a book that took two years of work to complete might be torn or damaged in order to gain access to it's information. At the fair I came across Chicago based Bob McCamant and his Sherwin Beach Press. He talked me through a few of the bindings produced by Trisha Hammer at Collaboration Two Studios for some of his publications. These are exquisite, unusual bindings that I took my time photographing. I arrived back in Dublin with the inspiration to develop a new binding method. 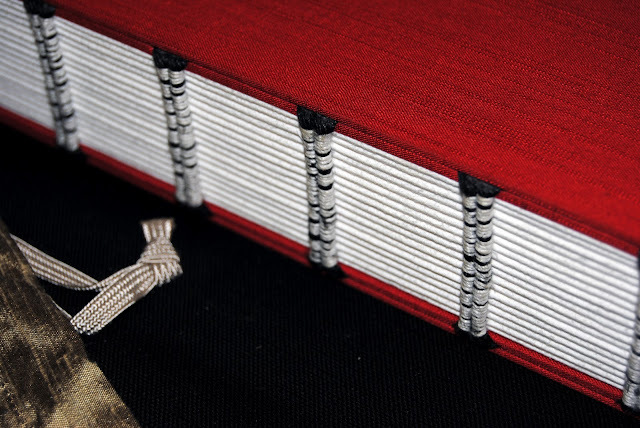 I contacted Tom Duffy of Duffy Bookbinders who I have worked with on a previous Book and we discussed a new bind based on these images. The first of which is the most intriguing to me, the sections are hand bound and attached to the case by the last leaf, held in a pocket. Together we decided to leave an exposed bind as it hints at the various levels of the ship and allows us to show the binding chord, hinting at sea faring ropes etc. 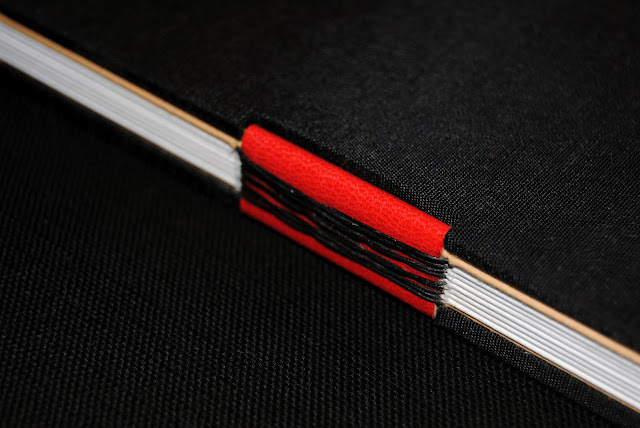 The hand bound book will be placed into a case and held there by the last leaf in a pocket in the inside back cover. In the front inside cover will be housed a map of the route. The first mock up is shown below. Titanic Letterpress will be used to keep a record during my Masters in Design at NCAD, Dublin. It will mainly showcase relevant images, links, research material and progress throughout the two years. my studio practice in Dublin city centre.